I service all of Chicago, IL, and suburbs. 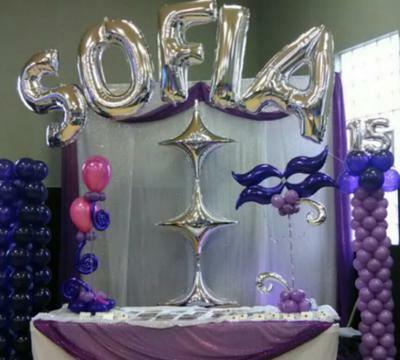 We decorate for all social events: Weddings, Sweet 16, Quinceanera's, Baby Shower, Baptism, 1st Communion etc. 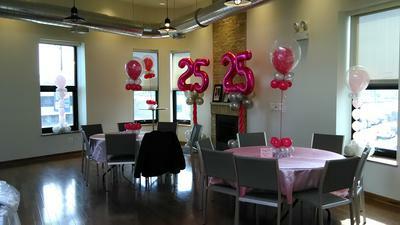 We also do grand openings and corporate decor. We specialize in event decor. We can design a package to fit your theme and colors. 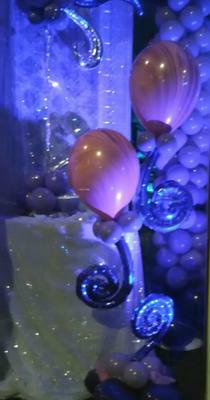 We take care of all your needs from entrance decor to centerpieces to head table to cake table. Talk to us about a package that fits your needs. Let US help YOU enjoy your big day, by taking care of all the details.